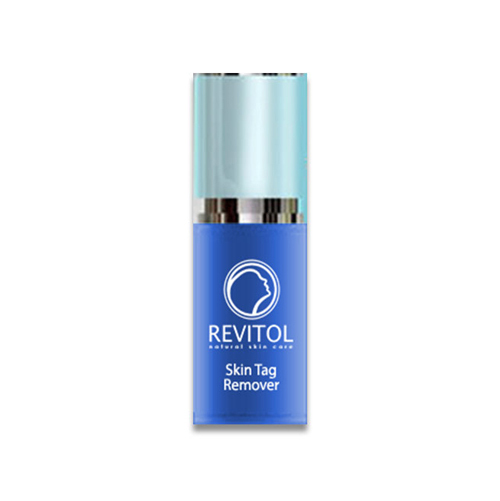 When it comes to getting rid of skin tags I don’t think anyone does it better than Revitol. I applied the solution twice a day and within a few short weeks they were gone. No headaches, no fuss, and now my skin is as smooth as ever. 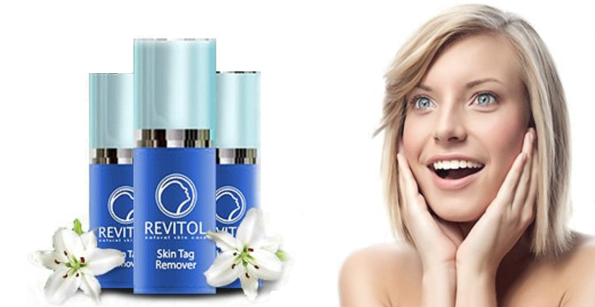 Revitol defintitely put a lot of thought and care into this product. 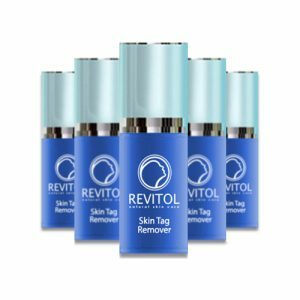 I’ve had skin tags for almost 3 decades now and nothing has worked quite as well and quite as fast as Revitol. 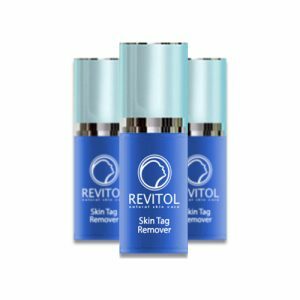 Definitely recommend to anyone looking for a skin tag solution. My whole family has skin tags. Some of us don’t mind them, some of us can’t stand them. I never really cared for mine, but I didn’t NEED to get rid of them or anything. But when I saw Revitol and learned about how easy and affordable it was, I figured I had nothing to lose. Turns out it was even easier than I thought. 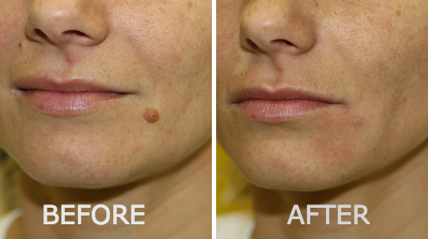 And if you even have thought about wanting to get them removed, theres really no better path than Revitol’s cream.